← What’s in a name? A lot of history. My Grandmother, Mary (Frank) vanDam graduated from the San Diego Normal School! 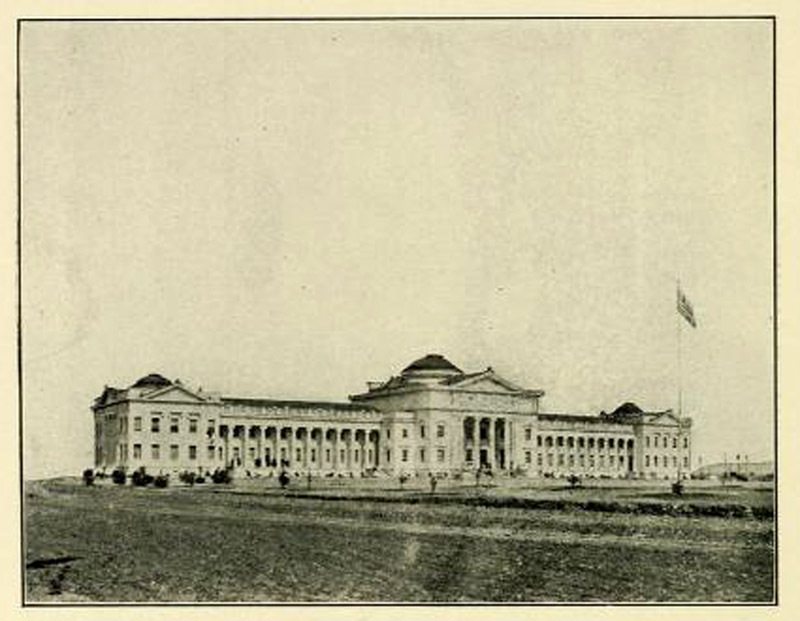 Either in 1912 or 1914. Thank you for the memories! You’re quite welcome. And all of us who love history owe thanks to your grandmother for her work in preserving the history of our community. Her book, As I Remember Poway is an invaluable source for historians.